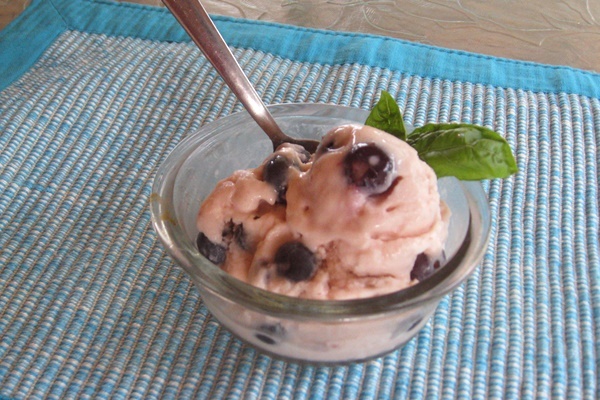 This recipe for berry almond cheezecake ice cream is a “sweet” entry in our March Recipe Madness Contest, created and submitted by Mary Shivers. 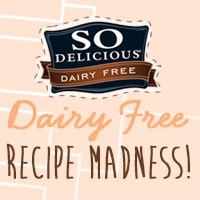 To qualify, the recipe contains 8 ingredients or less, but includes Almond Plus Protein Almond Milk by So Delicious Dairy Free. 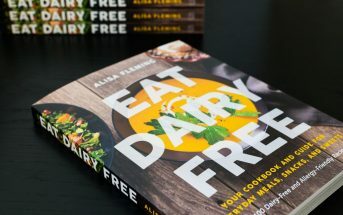 By ingredients, this recipe is dairy-free / non-dairy, egg-free, gluten-free, peanut-free, vegan, and vegetarian. 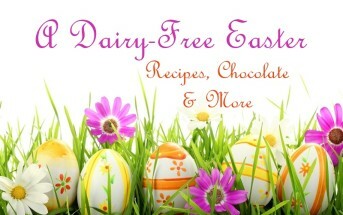 It can also be soy-free with the selection of dairy-free and soy-free cream cheese alternative and whipped topping. Note that dairy-free whipped topping can be hard to locate. I recommend swapping in coconut cream (from the top of full fat coconut milk) along with a touch of vanilla, and if needed, a little more sugar. Keep in mind that the ice cream mixture does taste less sweet once chilled. Note that the prep time doesn't include churning and chilling time. In a medium heavy bottom saucepan, cook strawberries and water on low heat for 10-12 minutes just until mixture begins to bubble, stirring often. Remove from heat and strain. Set aside to cool. Meanwhile, in a large mixing bowl, beat cream cheese on low speed until smooth. 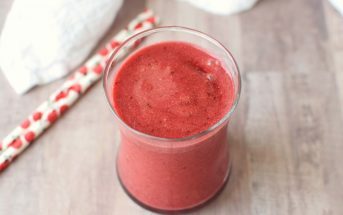 Gradually beat in sugar then strained liquid from strawberries. Stir in almond milk then whipped topping.